In 2016 we started our first ever DBS School here in Samoa. 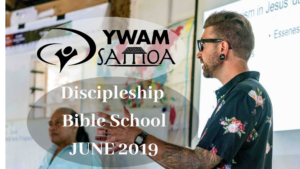 As we’re growing in numbers and years here in the beautiful Island of Samoa we are ecstatic to have an amazing opportunity partnering with YWAM’ers from around the globe to see this happen. In this 12-week introduction to the Bible, the student will be given an overview of “God’s story” and will discover the purposes of God in it. The student will read the entire Bible, observe the chronology of biblical events, better understand each book in its historical context, understand the harmony between the books, be able to recognize the different genres of literature, and for each book, know why it was written and what the main idea is. The student will learn the foundational truths of Christianity by going directly to the source. You will be able to share your faith more confidently with those who are seeking (evangelism) and explain the Word of God more accurately to those who’ve already come to faith (discipleship). The course is like a sequel to the DTS. Students continue the discipleship process begun in the DTS by addressing a variety of topics illuminated in the Scriptures, by building godly character and developing a lifelong hunger and love for the Word. This will not only be accomplished in the classrooms, but also outside the classroom, through one-on-ones, small groups, plus evangelism and mercy ministry in the community. We would love to extend the invitation to anyone who would like to attend this secondary level school with us. It is an opportunity not to be missed. Can you send me the cost and apps for DBS? We’ll send you the application and also the cost of DBS via email. We are looking forward in seeing you and Mr Toilolo.  I’m from germany and interested in learning more about god and about samoa. Could you please send me specific dates and costs for the DBS and the DTS. Thank you much and be blessed !